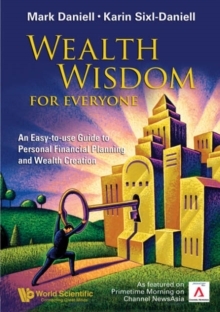 "An excellent and comprehensive approach to the strategies required to understand, protect and grow family wealth across generations." 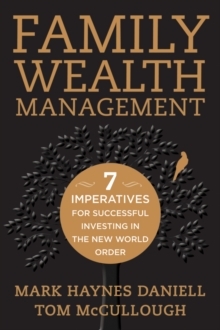 John Evans Managing Editor Private Banker International "Strategy for the Wealthy Family expands the field of wealth planning and management by exploring beyond just financial concerns to consider critical human issues such as philanthropy and family leadership." 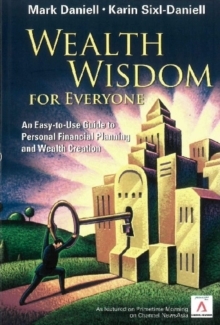 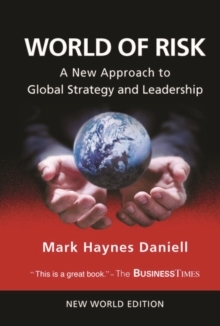 Professor Randel S.
Carlock, Ph.D., INSEAD Business School Berghmans Lhoist Chaired Professor in Entrepreneurial Leadership Director, Wendel International Centre for Family Enterprise "The first book I have ever seen which fully addresses the all-important human side of the wealthy family as well as the financial aspects of family wealth management...an important book for any family, no matter how much wealth they have." 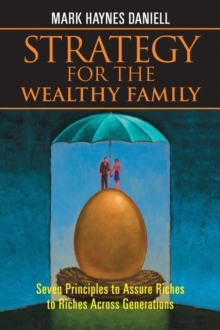 Vivian Imerman Entrepreneur "Strategy for the Wealthy Family is a brilliant source of insight and information covering all aspects of family wealth management.